The 6 Soulful Strategies Are My Secret Sauce…This is how I've lost 50lbs, gone on to be happy, carefree, calm and balanced and now I help my clients achieve their health and happiness goals using the same strategies. The strategies are powerful tools and when you work with them, you are able to see situations differently, let go of negativity and move into a more positive, healthy, wealthy, successful life you desire. Sometimes you want clear direction on the next step for your health goals and/or reassurance you are on the right path! I know I have and still do! The way I receive my guidance and reassurance these days is by working with my 6 Soulful Strategies to Transform your Health and Happiness. It is so automatic these days that I don’t need to think about it-the guidance, the balance, the solutions to whatever health or life challenge I want to overcome, or happiness goal I want to achieve. Because let’s face it, life, health and happiness challenges will still come, no matter how amazing our life is! 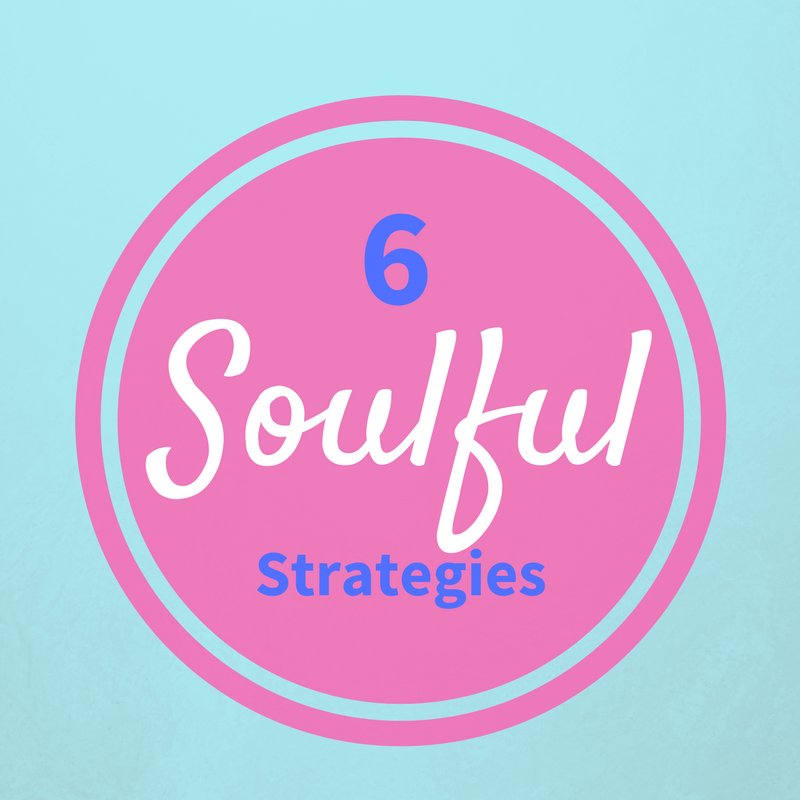 The 6 Soulful strategies have been life changing for me. They have assisted me in healing myself from the inside out, healing food addictions, losing weight, growing in confidence, creating healthy boundaries in my relationships, growing my business and designing and creating my ideal life, balancing work, family and fun! Seriously, what you can create with the strategies is endless! I would love to teach you how to do the same through BDBTT Bootcamp-Break it down, Break Through and Transform. In this powerful 6 week online group program you will learn life changing strategies and techniques that will allow you to get clarity on what you want for your weight, health and happiness, and how to take effortless action to achieve that happiness and health! You will deepen your understanding of how you have got to the point in the first place, so you can choose a new, happier, healthier path, healing deep rooted subconscious and energy blocks that have been preventing you from doing it successfully before now. Learning how to use these 6 Strategies will allow you to have the solutions you are seeking for your health and happiness, whatever your desire! The earlybird bonuses alone are valued at over $4k!